Bergamot has a fresh citrus-sweet aroma that makes it a favorite with almost everyone who tries it. Pure Joy Naturals provides this essential oils guide for educational purposes only and not as medical advice. Please consult a qualified healthcare practitioner or resource on essential oil uses, safety and precautions for all essential oils. 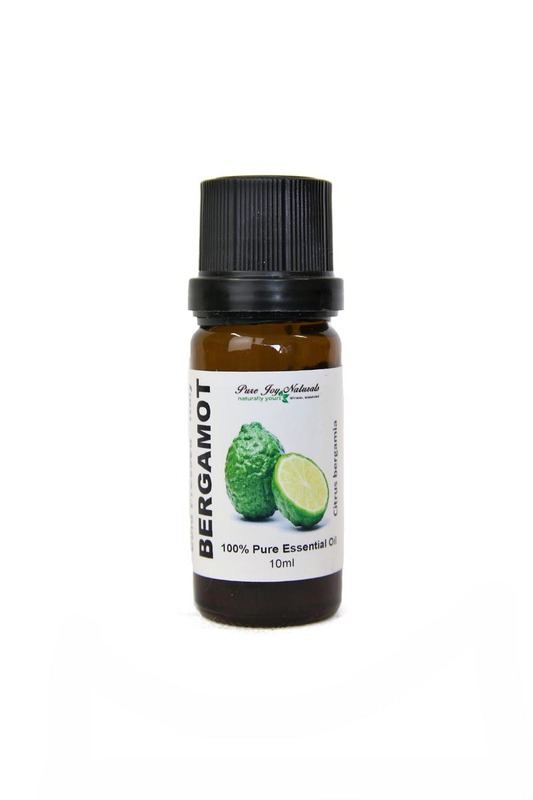 Bergamot 100% Pure Joy Naturals Essential Oil has a fresh citrus-sweet aroma that makes it a favorite with almost everyone who tries it. Bergamot is the royalty of the citrus family. It is fresh and very uplifting. 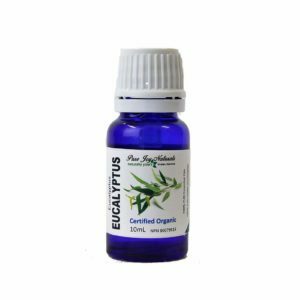 This is one of the most commonly used citrus essential oils for making natural perfume. 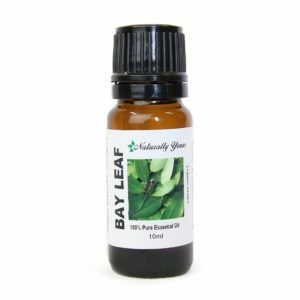 This is a great scent to use on an Aromatherapy Necklace or Bracelet. Cautions: Bergamot Essential Oil has phototoxic properties and exposure to the sun must be avoided after application to the skin. DO NOT DRINK essential oils. 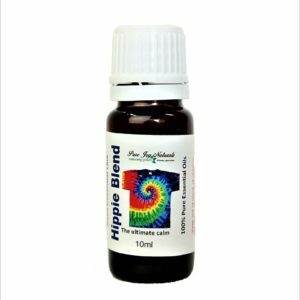 Dilute before use; may cause skin irritation in some individuals, so a skin test is recommended prior to use. Avoid contact with eyes. Keep out of reach of children. 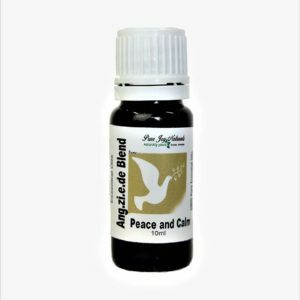 For best results Diffuse or use topically with a carrier oil.